October 21, 2018: Aston Martin Lagonda’s sixth region – Middle East, North Africa & Turkey (MENAT) – has been fully integrated into international operations with its UAE-based representative office now up and running. Previously President of Aston Martin UK & South Africa, Dan Balmer has taken the role of President, MENAT, and will head the team from the luxury British marque’s new regional office in Abu Dhabi. Tasked with aligning the region with Aston Martin’s global strategy and driving forward President & Group CEO Dr Andy Palmer’s revolutionary Second Century Plan, Balmer will be responsible for a network of 11 dealers across the region. “After months of preparation, we are pleased to finally be here and to speak out loud and proud about our plans for the Middle East. Myself and the team look forward to continuing to work hand in hand with our shareholders, dealers and partners, and anticipate an exciting Q4 and year to come for 2019,” said Balmer. 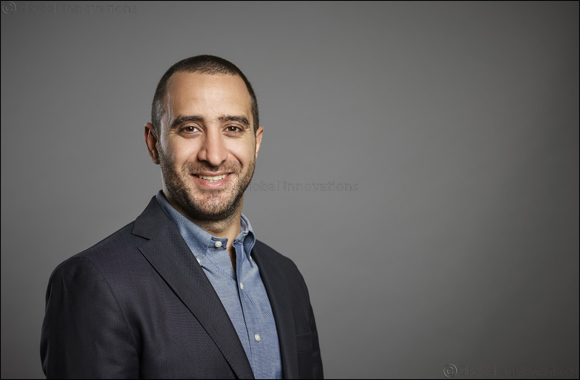 Balmer is supported in-region by senior level specialists, including newly appointed Head of Marketing and Communications for Aston Martin MENAT, Ramzi Atat, who will become the region’s key point of contact for media.